Fidelity Investments is a leading financial services provider with an emphasis on innovation, cutting edge technology, a design-forward approach and a lean start-up mentality. With an office located in Research Triangle Park, Fidelity Investment employees are surrounded by some the brightest minds graduating from nearby universities and a thriving community of high-tech companies and startups. Millennials like working together in teams. “It’s a very collaborative environment,” says James D. Speros, executive vice president of corporate communications services for Fidelity Investments. “The general philosophy is that when you put more heads together, you get better results.” The team effort helps to spark creativity and new ideas. At Fidelity Investments, you work on innovative projects. 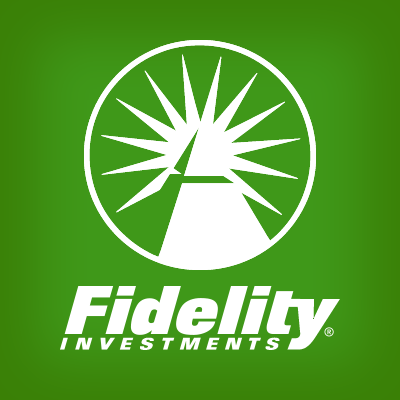 Fidelity Investments offers a first-of-its kind financial app for Apple Watch. Through a unique design and experience, the Fidelity Mobile® app for Apple Watch gives customers a distinctive overview of global markets and alerts on stocks and investments in real-time right on their wrist. “We’re very much in-tune with the way millennials like to work and use technology,” Speros says. These digital natives especially like to use mobile devices such as iPads, iPhones, and android devices. They are also involved with shaping the product. Millennials like giving back and being civically engaged in their community. “Fidelity Investments is a good corporate citizen,” said Durham Mayor Bill Bell at a recent ribbon cutting ceremony of Fidelity Labs. Employees donate their time painting schools, tutoring children and refurbishing computers. Fidelity employees have been volunteering their time with the Kramden Institute, a non-profit organization that provides technology tools to bridge the digital divide for middle school children in Durham and across the state. Fidelity’s annual School Transformation Day program, now in its sixth year, supports the company’s goal to ensure students in our communities receive a quality, foundational education delivered in an environment that helps them thrive. 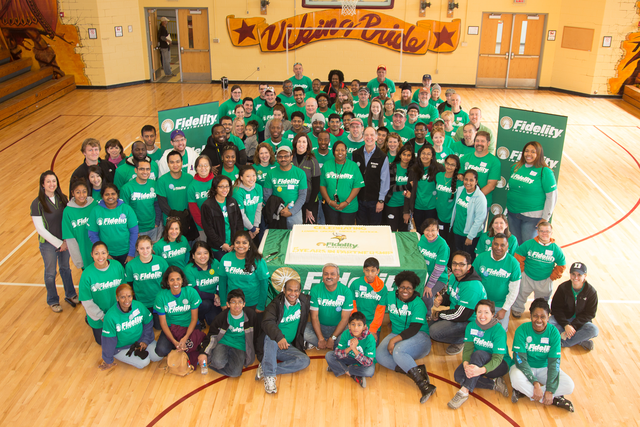 From June through October, more than 2,800 Fidelity employees will volunteer at School Transformation Day events in all of Fidelity’s regional locations and company headquarters. And, they like to working in a more playful, collaborative space. 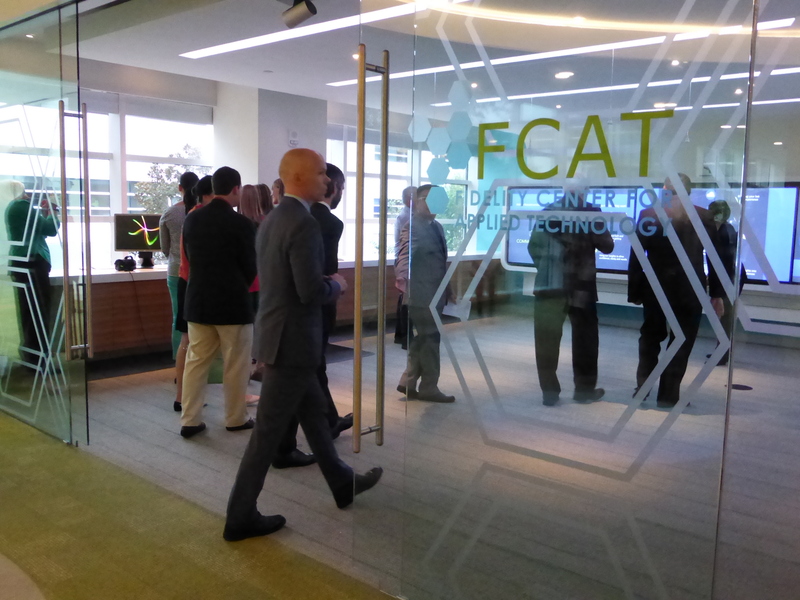 The Fidelity Center for Applied Technology, or FCAT, is configured in an open agile manner rather than a traditional cubicle environment. The bright space is furnished with comfy chairs, white board and sticky notes.